In June of last year, two major British public health groups declared that the war on drugs had failed – or rather, had been won by drug advocates – and that it was time to decriminalise drug use here. Western society is on the brink of legally accepting substances which have been taboo for decades, even centuries; the fact that this taboo has not discouraged many from using drugs is perhaps why the argument for legalisation is so strong. Now is the time to debate legal and illegal highs – after all, we may be the generation which has to navigate the intricacies of selling, using and policing drugs on a mass scale if the movement for legalisation picks up pace here. 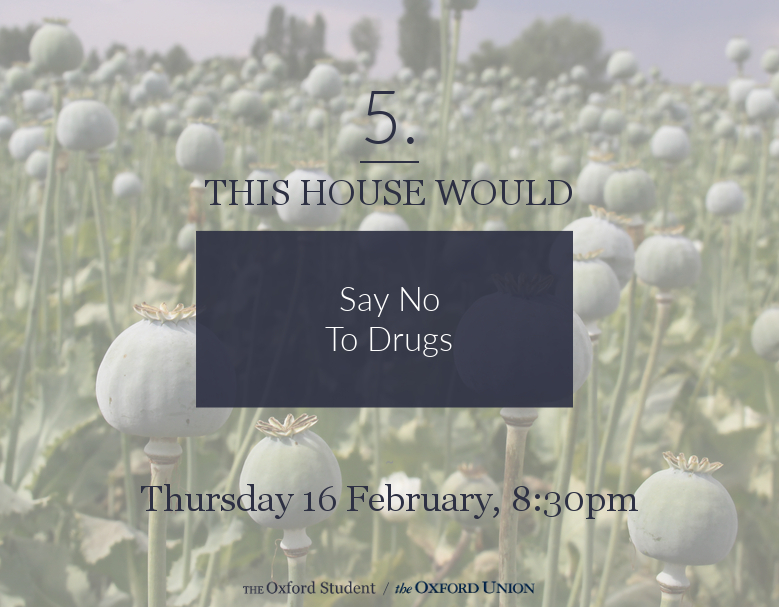 This debate will have speakers from the Metropolitan Police, a drug policy reform group and an agency for substance abuse, as well as a speaker against drugs who was once a millionaire ecstasy dealer. 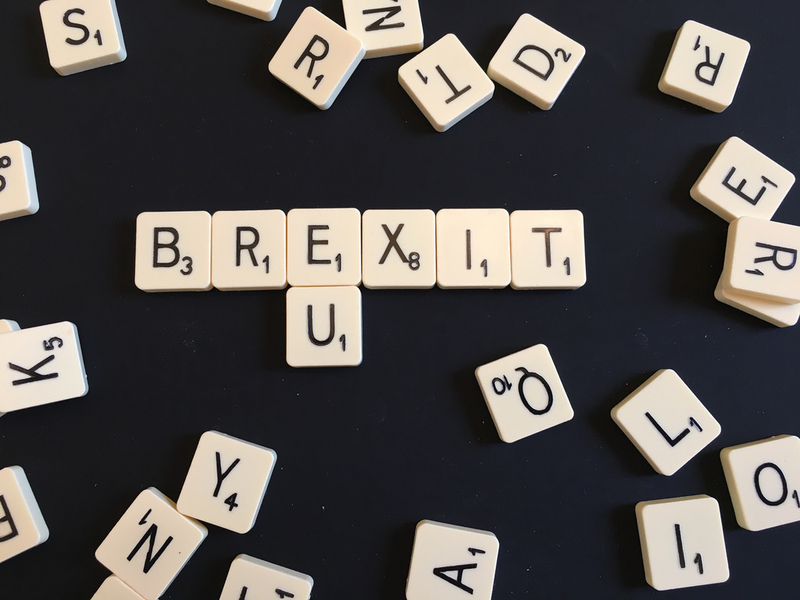 A debate on drugs is not the most obvious choice after a year of more dramatic political developments, but it is necessary to talk about it now rather than further down the line, when the rolling train of legalisation throughout the West may be more difficult to stop. Not only must we talk about it, but perhaps more importantly, we must listen – this debate will have speakers from the Metropolitan Police, a drug policy reform group and an agency for substance abuse, as well as a speaker against drugs who was once a millionaire ecstasy dealer. The world of illegal substances is shrouded in medical and economic uncertainties too, and we have to listen to the experts in order to determine whether drugs are worth it, especially considering the potential health damage they could do to some members of society. It is a topic where open, frank discussion has never been so important.